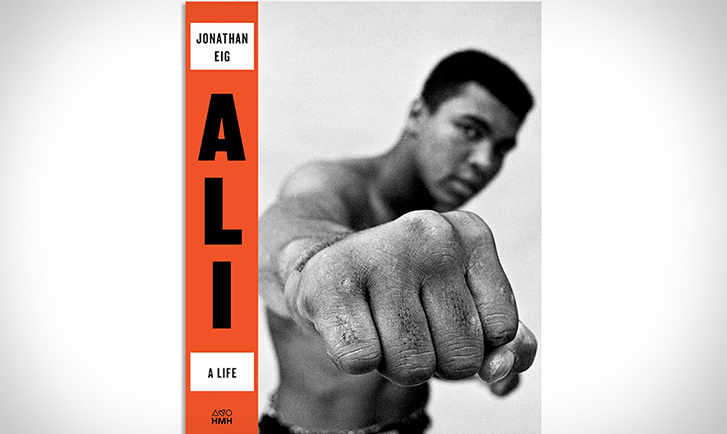 When New York Times bestselling author Jonathan Eig approached Yakkety Yak about marketing his newest masterpiece “Ali: A Life,” a comprehensive biography of Muhammad Ali, we jumped at the chance. 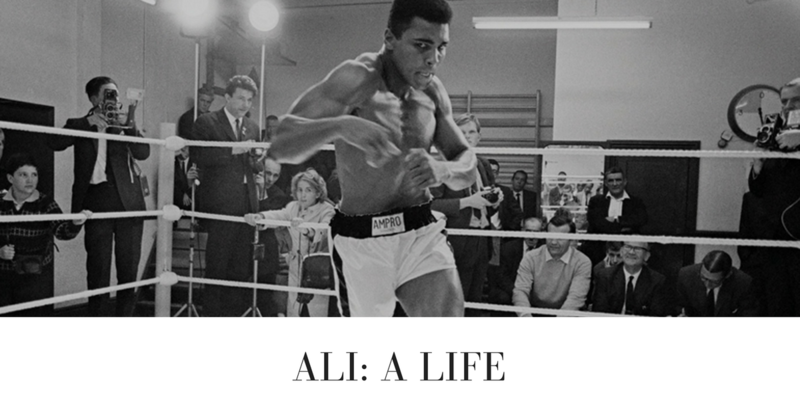 Starting with a podcast called “Chasing Ali,” we shared the story of how Eig spent more than four years of his life immersed in the life of one of America’s most iconic authors. From there, we launched a targeted social media campaign to share facts and information derived from the book, while also marketing the release to new audiences. Receiving rave reviews in every major national publication from the New York Times to the Wall Street Journal, this was a project for the record books!